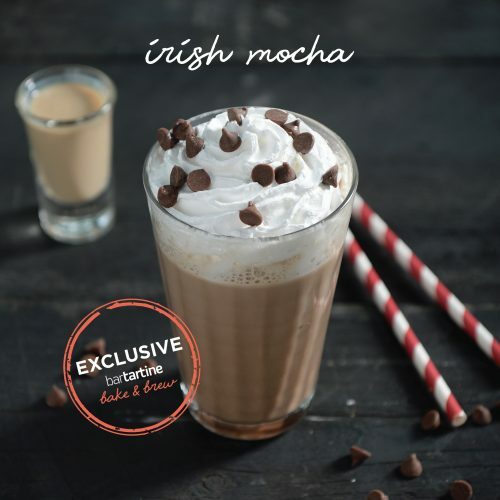 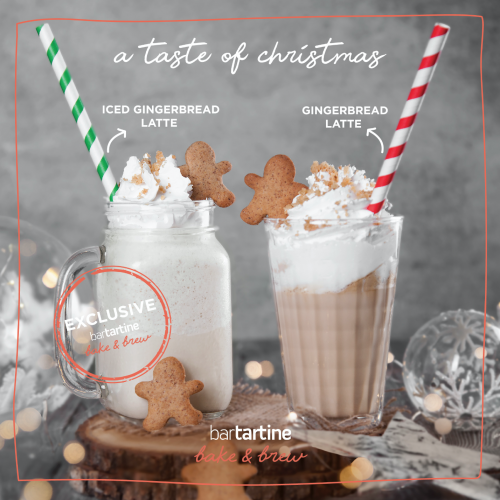 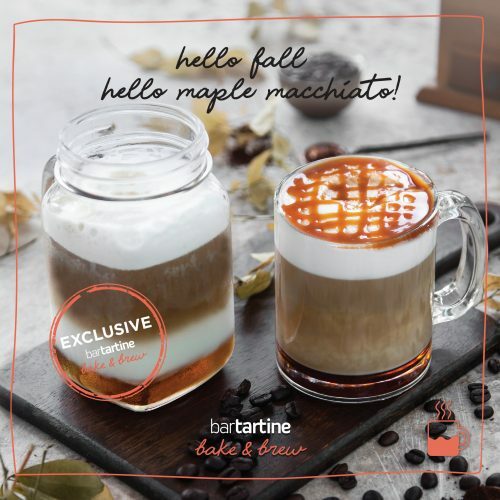 A Taste of Christmas: Gingerbread Latte! 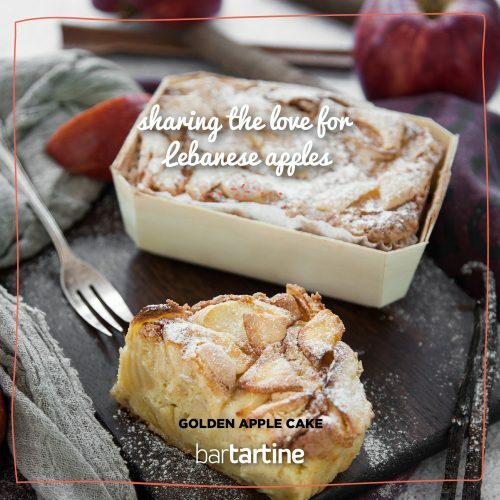 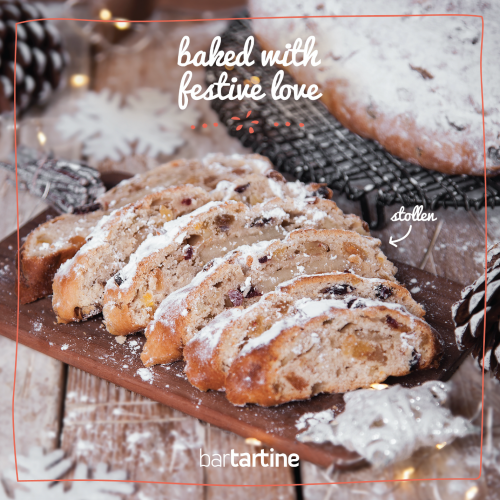 Baked with Festive Love: Stollen! 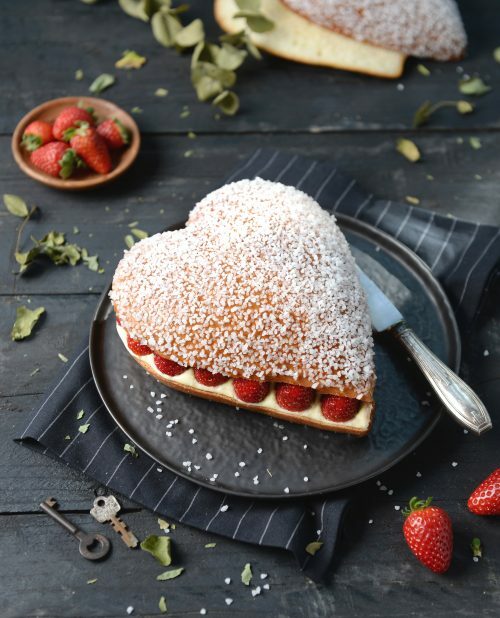 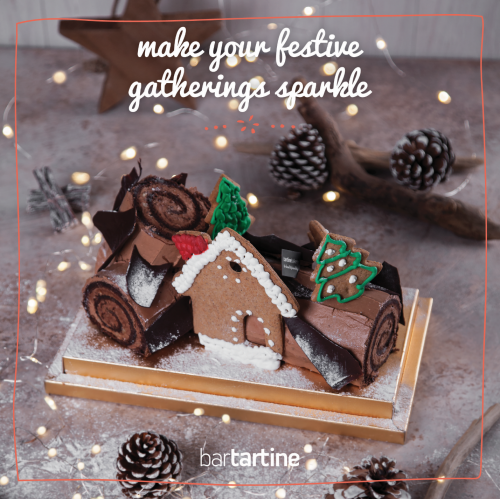 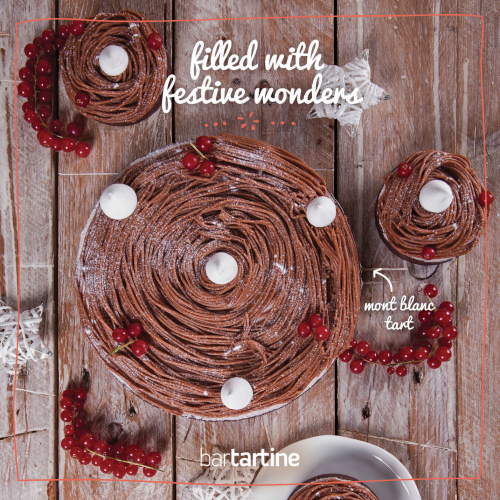 Filled with Festive Wonders: Mont Blanc Tart!